By 2020, anyone who plans to travel domestically will need a REAL ID. 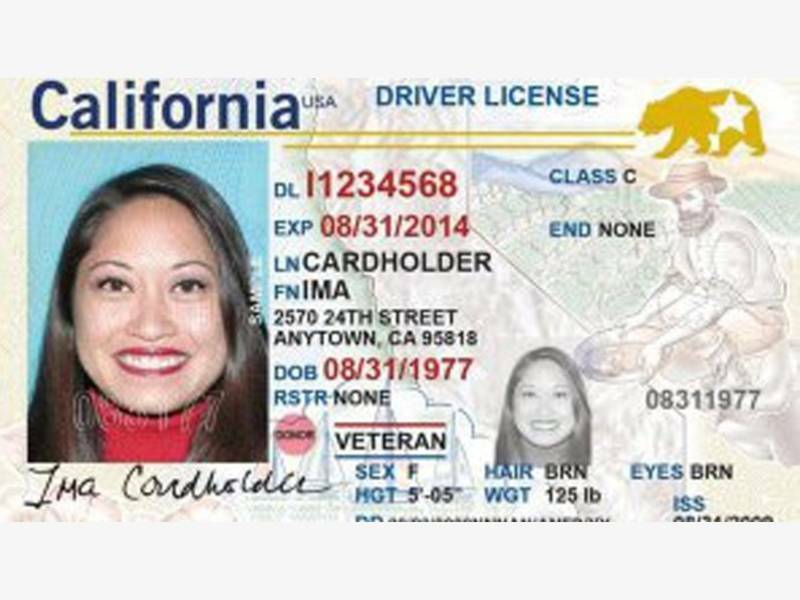 CALIFORNIA — The Department of Motor Vehicles began issuing REAL IDs on Monday. The identification cards comply with the federal Department of Homeland Security’s new requirements for traveling. The REAL ID card has a special marking in the upper right hand corner. The marking is of the California grizzly bear with a star, the DMV said. Beginning 2020, anyone looking to travel domestically will need a REAL ID card with the exception of those under the age of 18. According to the DMV, you do not need a REAL ID to drive, apply or receive federal benefits, enter a federal facility, visit a hospital or receive life-saving services. To apply for a REAL ID, you can make an appointment or walk into any DMV office. You will need proof of identity, proof of a social security number and a California residency document. For more information, go to REALID.dmv.ca.gov.